Parents, it’s time to prepare for a new school year! I’m looking forward to seeing my friends, playing sports, and having a good time. Social studies and geography in the classroom is a subject I sometimes like, and sometimes dislike. After all, if the teacher is great and the classroom engaging, it’s easy to love learning. That goes for home, too! When we’re preparing for a new school year, you can help me gear up for social studies and geography in the classroom in our own living room. 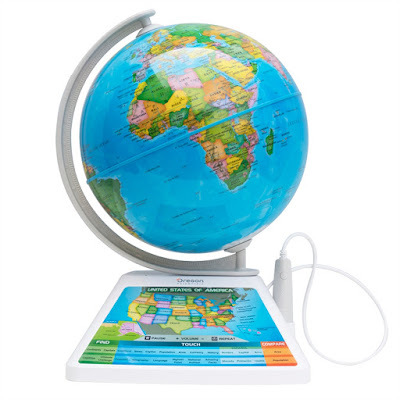 Globes for kids are fun and interactive not only for the classroom but also for our home. 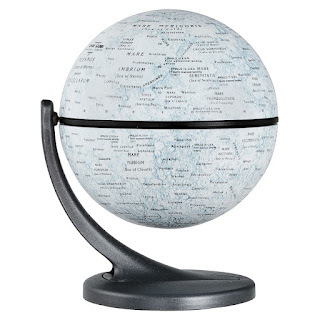 There are so many different kinds of globes available that you are bound to find the perfect one to help me engage and continue learning. 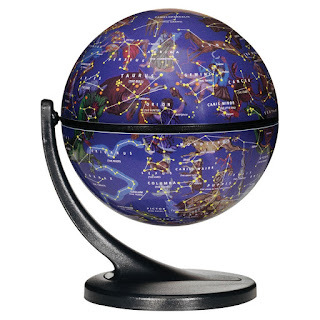 Try out the Smart Globe Adventurer globe to spark my interest in different geographical areas. We can read, learn about cultures, languages, and more. These won’t take up much space in our home. I can keep learning about social studies and geography while also improving literacy and writing skills. 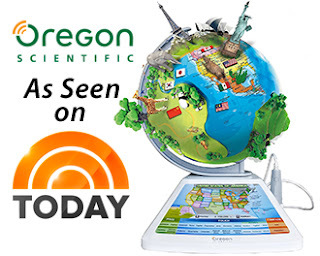 This one of a kind model was recently featured on the Today Show and includes educational content featuring over 250 countries. Experience augmented reality using the globe as a companion to a children's tablet or smartphone. There are activities in both English and Spanish to appeal to a wider demographic. The perfect size for a car ride. We can spend quality time together while learning and prepping for a new school year within the comfort of our own home. Contact Ultimate Globes today, so we can find the perfect globe to use together! When you are a child, the world is very grand in size. Beyond the comfort of their favorite stuffed animal, colorful backpack, and space invader comforter, and mom and dad, the world awaits them. The first lessons they learn for developing self-esteem are maintaining good relations with their peers and a secure attachment with their parents. Although they lack the vocabulary for discussing cultural or communal differences, kids become curious about relics of the world beyond their immediate environment. It is important parents acquire tools for teaching inquisitive kids about what they notice. A special dessert's scent from another land that another child's grandparent makes and puts in their friend's lunchbox shows a child worlds beyond the one they see in the neighborhood and schoolyard. Their curiosity becomes ignited by watching people on the television speak in unfamiliar languages, wearing clothing quite different from themselves. How do parents contextualize these global perspectives? How do you ready children for another school year in geography and social studies? How do you teach children about global differences? 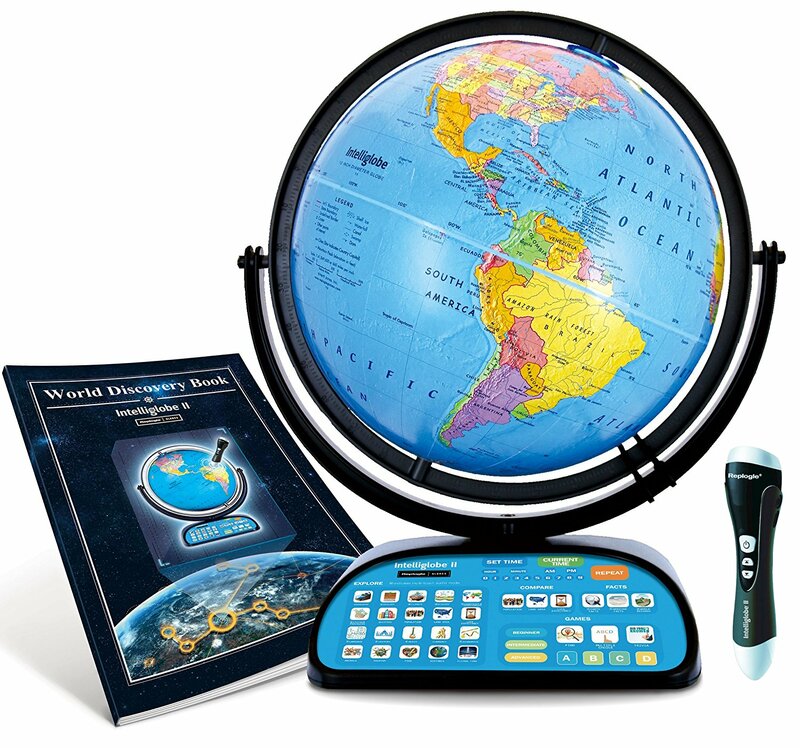 For a young child, they need tactile stimulation and hands-on ways for conceptualizing the globe. It's actually surprisingly easy explaining world cultures to children with all the unique features encompassing the globe. Therefore, we suggest normalizing children to cultural differences and educating them about various nationalities and cultures. How does one even start? The answer could surprise you, but your child would love feeling a smooth orb of a globe zooming under their fingertips. These days, globes far exceed the kind of globes parents saw growing up: faded patterns and outdated nations labeled as the USSR long after that state broke up. Today's globes are technologically sophisticated, like the Intelliglobe II Deluxe Interactive Globe for Kids, a spherical wonder integrated with trivia games and unprecedented data. Other globes, like theSmartGlobe Adventurer with Augmented Reality, feature 3-D technology and parents themselves could find themselves interested in taking a whirl at the globe. When children comprehend the physical properties of the earth in all its variety, then they will envision how people are so different from one another, yet we still share the same earth. Interested in our models? Got questions? Contact us today at www.ultimateglobes.com to learn more!